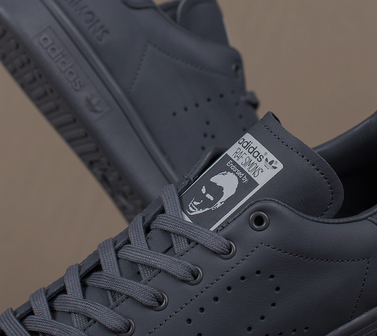 Adidas x Raf Simons Available at Livestock Canada – redleafgoldteeth. 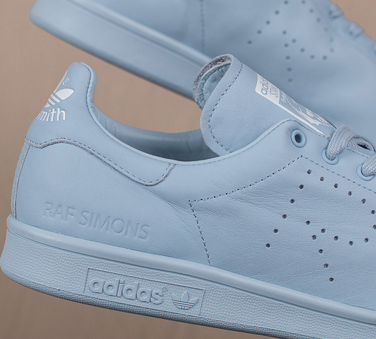 Belgian high-fashion clothing designer Raf Simons has teamed up with Adidas to put out his own fall/winter collection with the sports brand, including his own spin on the classic Stan Smith line. Instead of stripes the perf dots have been reshaped into the shape of an “R” to signify the collection. 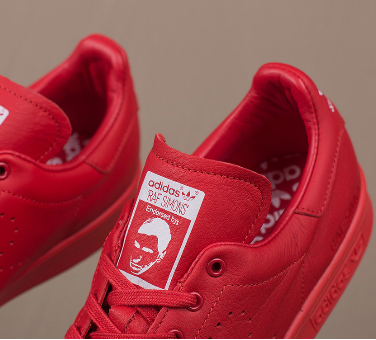 They also come in a multitude of tonal colors perfect for the season. Check out some pictures of the collection below. All items are now on sale in Canada at Livestock, in Van, Edm, Tor, and online!